Welcome to Spirited PrickTM Brewery! I've been hooked on homebrewing beer since early 2008. And in late 2011, I finally decided on a brewery name that sounds contentious enough for me, but it's more than just a title. "Spirited" certainly reflects me (and my teaching style, so I'm told). I'm often animated and sometimes mettlesome, but I also think it adequately describes my brews: spirited in flavor and aroma. I mostly brew ales, full bodied beers fermented at warmer temperatures. My favorite style varies throughout the year, but it's safe to say that IPAs (India Pale Ales) top the list. 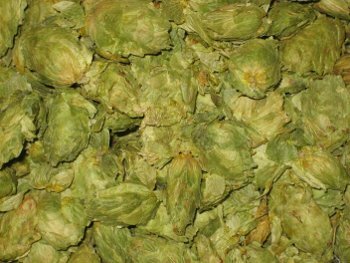 I enjoy their stiff bitterness and the "in your face" hop aroma and flavor that is typical of IPAs and especially typical of West Coast IPAs. I also love Scottish Ales, Old English Ales, and other more malty ales. To be honest, there are very few beer styles that I don't enjoy, but I would say that very sweet beers are not my thing. Oh, and while I'm thinking about it, I would encourage you to try the wonder that is Belgian ales.